At Early Life Nutrition, science is at the heart of our nutrition and health commitment. 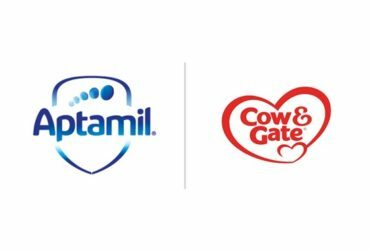 Our research and innovation deliver evidence-based nutritional solutions to infants and young children to support a child’s lifelong health. We provide support, education and nutritional solutions that help healthcare professionals transform lives. 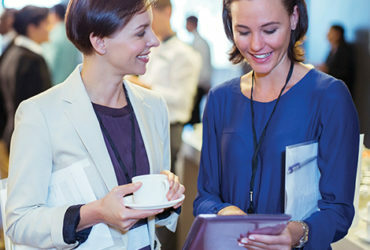 We have developed a range of printed materials for you to use yourself or with your patients. These are completely free and exclusively available to registered users. 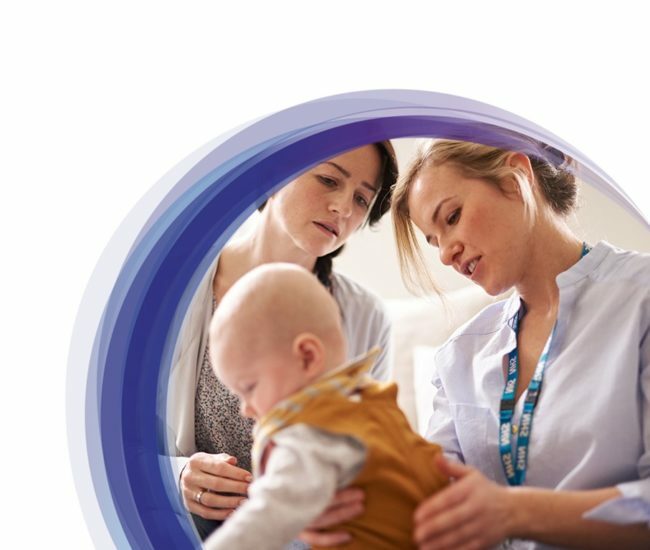 We support a wide range of educational events and courses relevant to those healthcare professionals working with families in the early years setting. 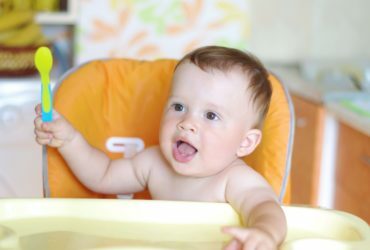 We’ve combined our early life nutrition expertise with years of professional experience to develop a portfolio of products specially designed to support the nutritional needs of babies. 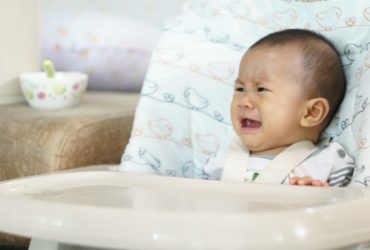 Get the latest in infant nutrition delivered straight to your inbox. 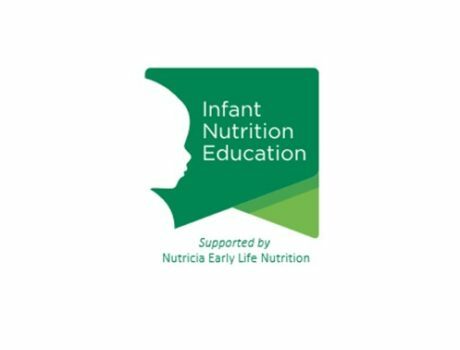 We have recently launched our Infant Nutrition Education programme, which has been developed and endorsed by a multidisciplinary steering committee of healthcare experts. 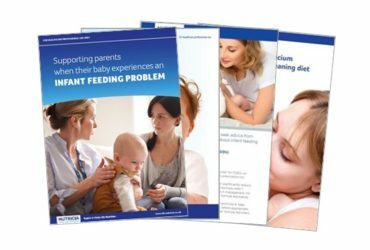 Comprising of both in-person ‘lunch and learns’ and online e-learning, you’ll acquire practical knowledge on how to recognise symptoms, apply the latest diagnostic and management guidelines and address parental concerns.